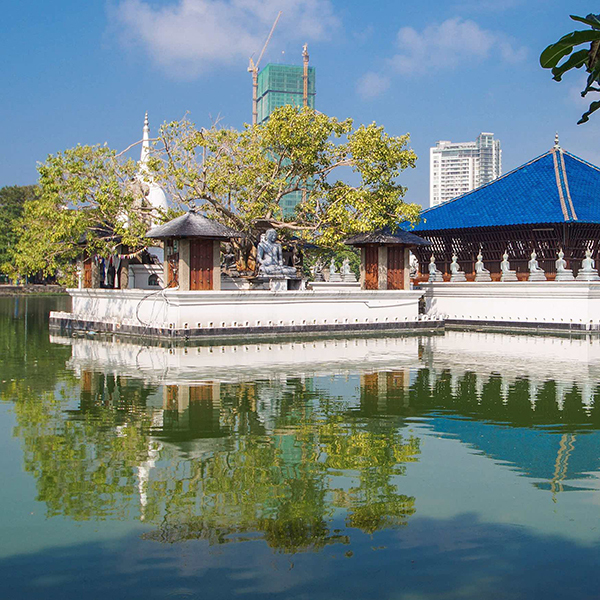 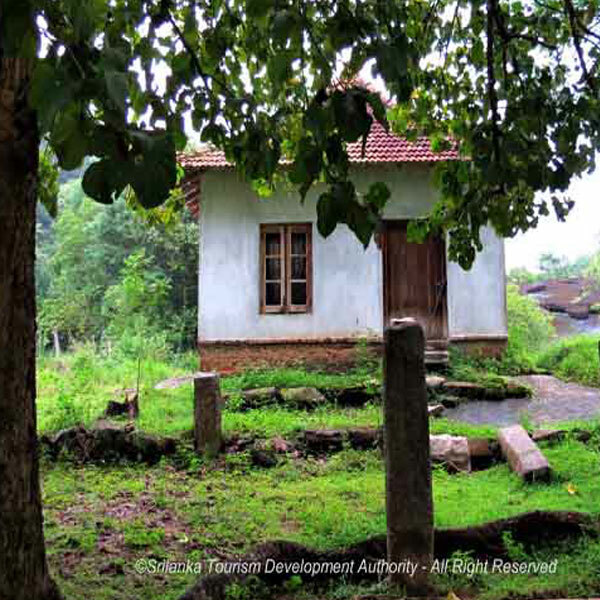 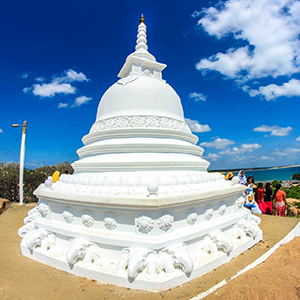 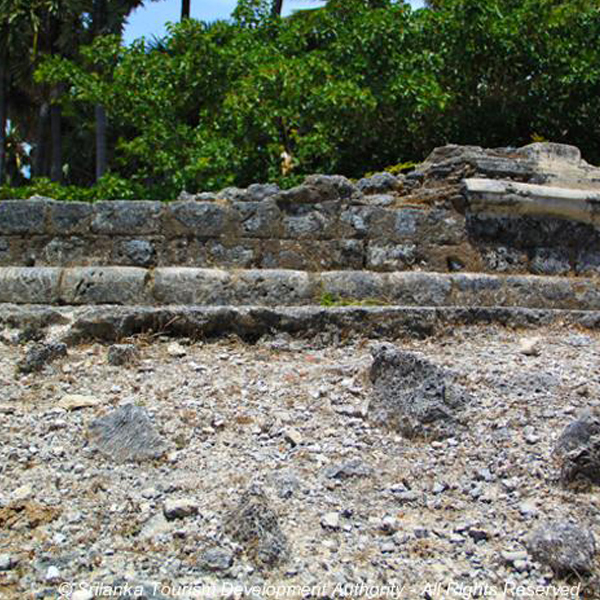 According to legends, some believe that Kirinda is the place where prince Vihara Maha Devi drifted to shore. 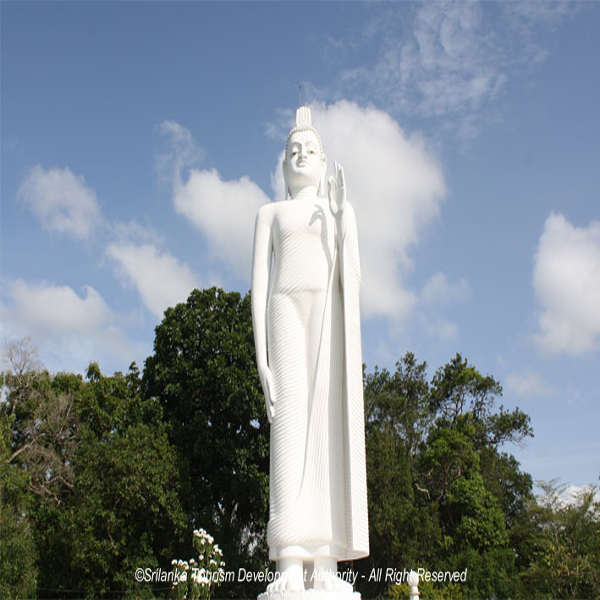 King Kelanithissa, who ruled Kelaniya, was the father of Prince Viharamahadevi. 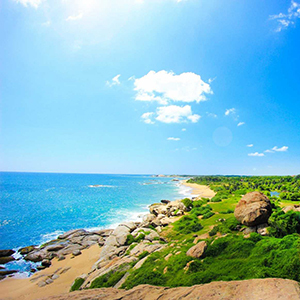 In the second century, there was a growing sea-level situation (possibly the first recorded tsunami in Sri Lanka) in Kelaniya. People thought this was due to the sin committed by King Kelanithissa in order to kill a monk.To change this sin, he was asked to sacrifice his daughter, the princes Vihara Maha Devi by putting her down. 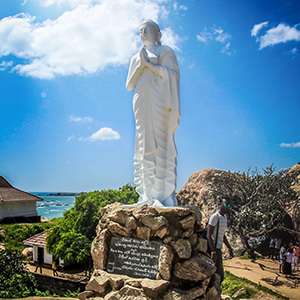 After landing in the Kirinda region, King Kawanthissa, who ruled in the kingdom of Ruhunu, welcomed her and then married. 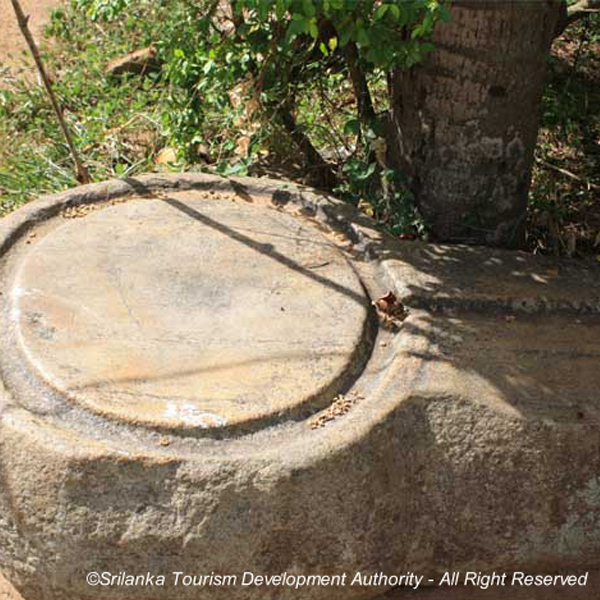 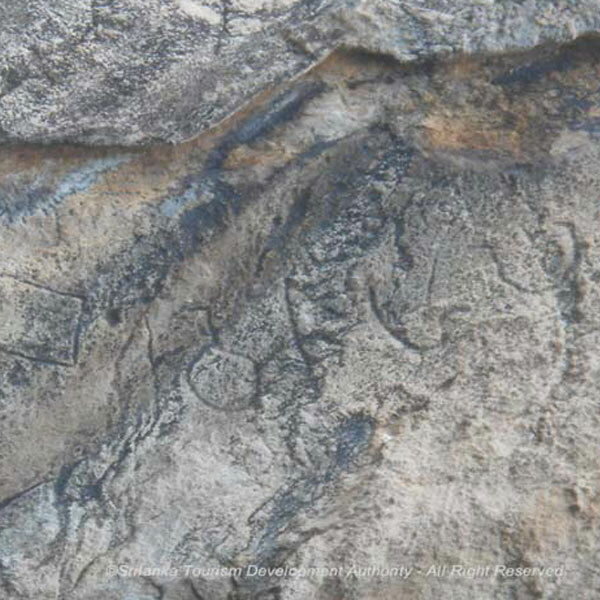 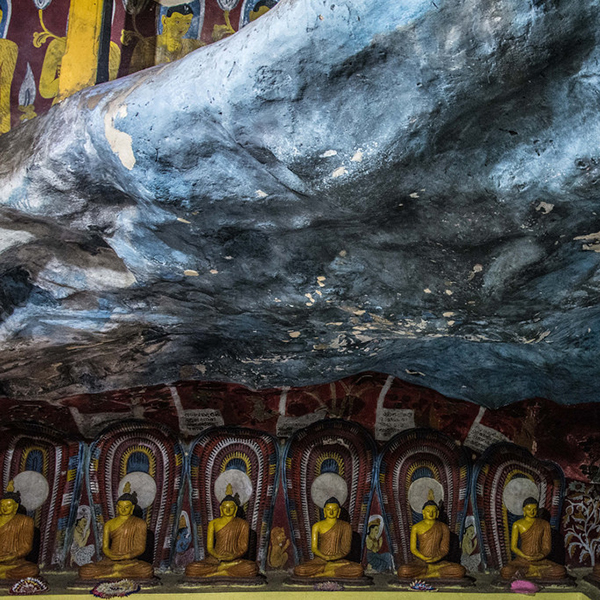 It is believed that the Lahugala Magul Maha Viharaya was built on the site, where their marriage took place. 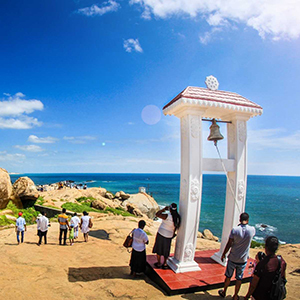 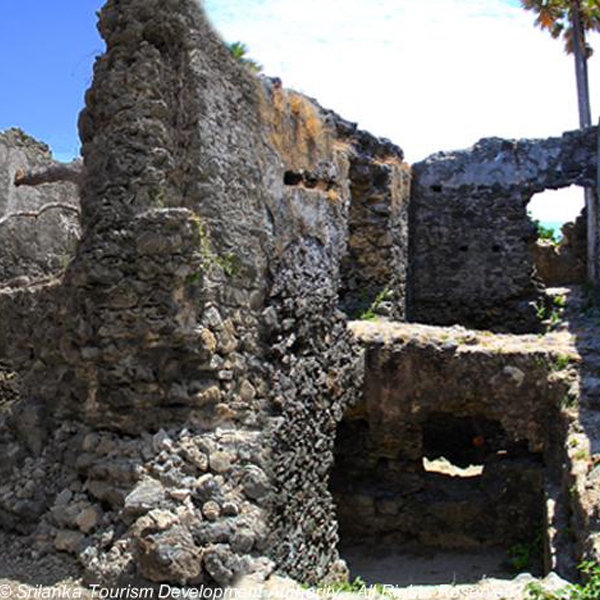 This temple on the rock gives you to magnificent view of the Indian ocean and other surrounding things. 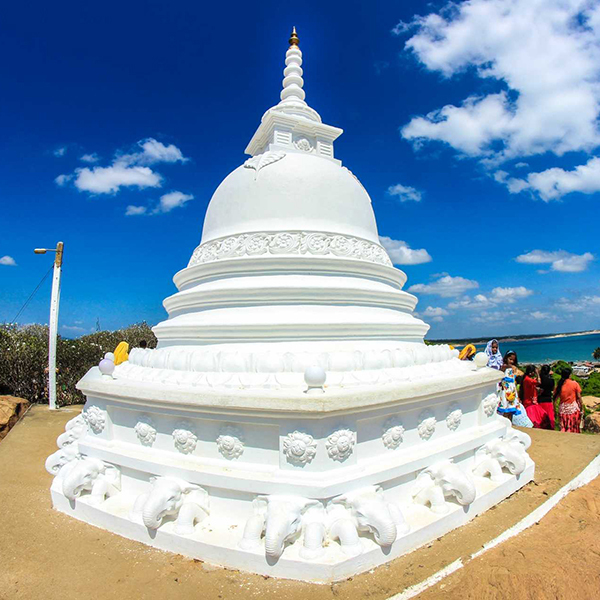 This Kirinda Beach and the Temple located in kirinda village hambanthota. 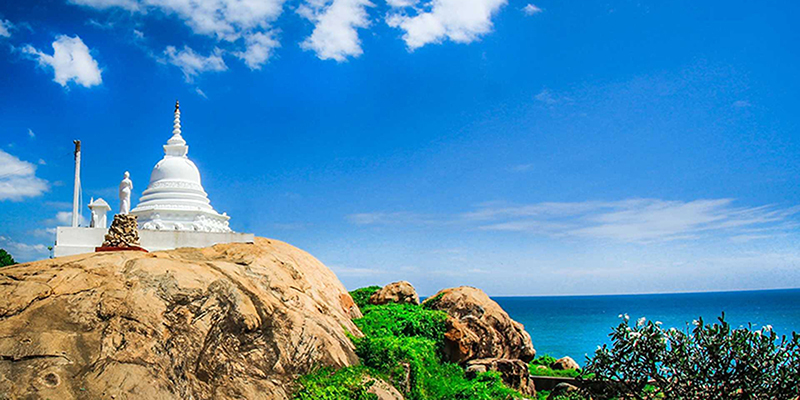 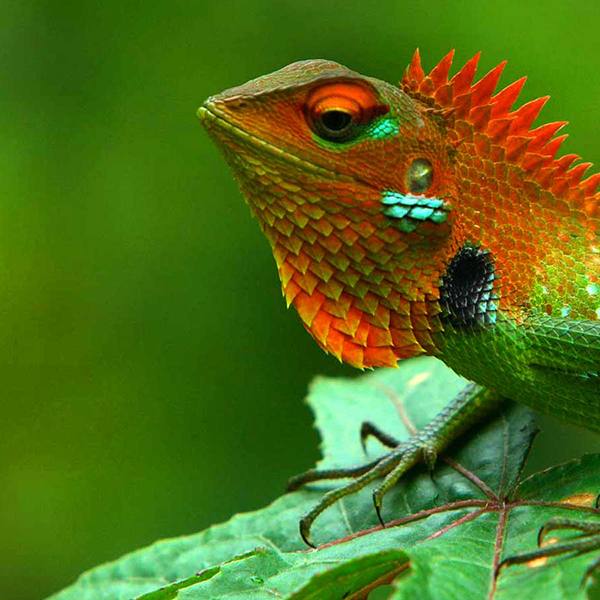 You can reach to kirinda, Tissamaharama- Kirinda Road by bus or taxi. 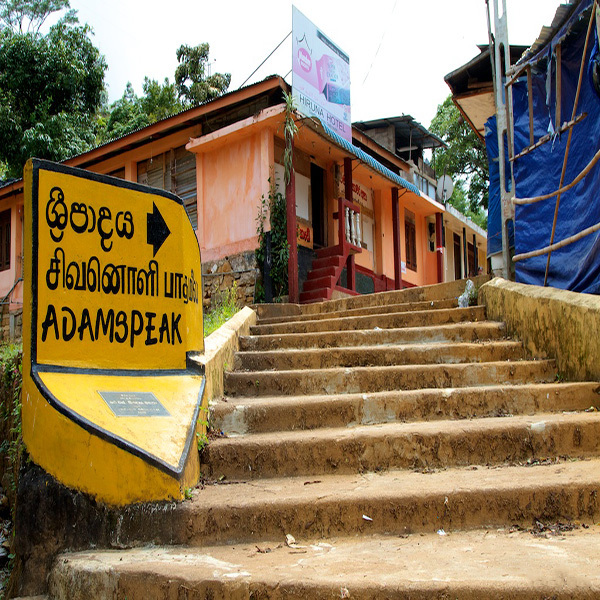 From Colombo to kirinda, it will take 4 hours.